*Online Premiere* Between her tweenhood and teen years, Lydia meets four different loves of her life and discovers what it means to fall out of love four times. 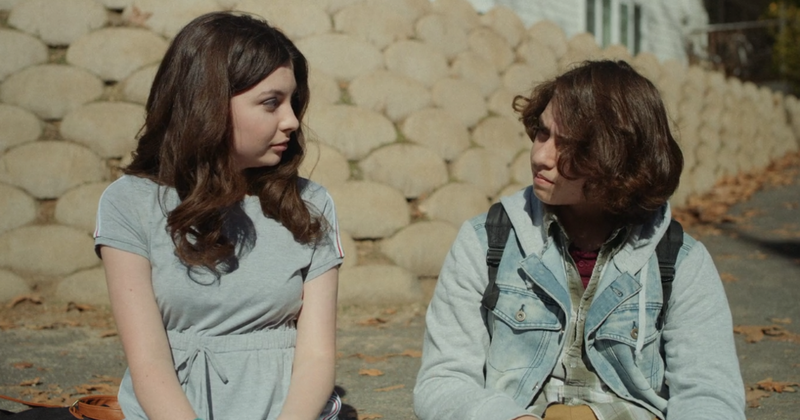 “One True Loves” is a coming-of-age comedy series directed by Olivia Accardo that captures the travails of young love with pinpoint authenticity, pulling off a mix of the delightfully hopeful and painfully awkward. In the first four episodes, we follow Lydia starting in 2002 as a shy kid peer-pressured into first love. When her best friend callously manipulates her first chance at romance, Lydia can’t help but feel betrayed. In the second episode, she falls for a boy at the bus stop with a talent for sketching dogs. She tries to make a move (“I really like dogs too. It’s kinda like my hobby”) but the young artist is too aloof to notice, and soon the flicker of hope dies out completely. 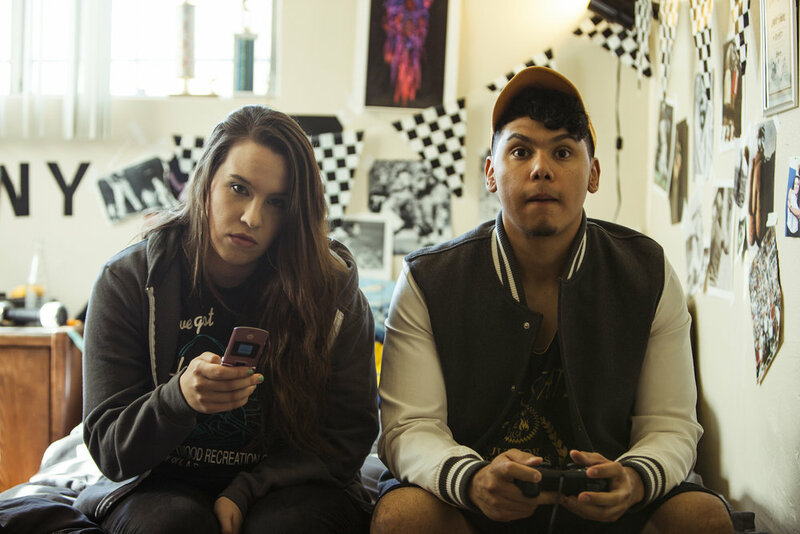 As the years go by — home phones and AOL Instant Messenger turn into cell phones and Playstation — Lydia's love life gets even more complicated, especially with her first actual relationship, a video game obsessed teen named Manny Perez. Faced with the prospect that maybe their 3 year relationship isn’t working, she reaches for a new level of emotional vulnerability and transparency. Indeed the whole series perfectly captures the naivety and confusion of young love — where crushes come from, where they go when they die. “One True Loves” is currently seeking funding to create new episodes. To get in touch with the filmmaker, visit her website here: https://www.odibz.biz/.